Can my child create an account without my consent? I click on the GDPR link in the email to give consent, but I receive an error page. Why is that? I didn’t receive an email to give consent to letting my child play Star Stable. How can I get one? 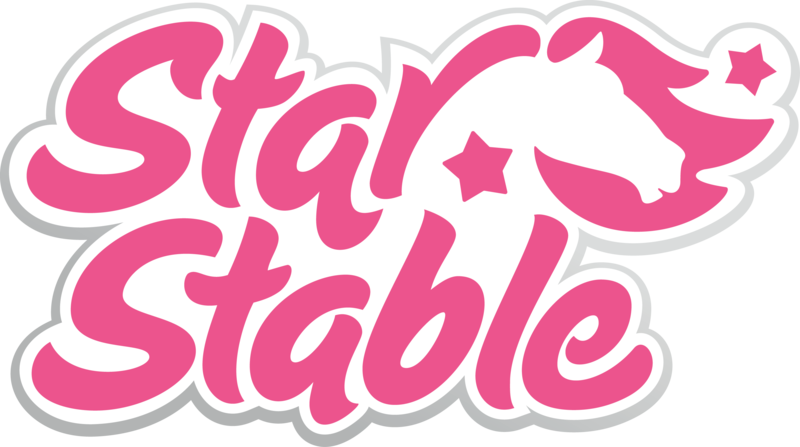 When creating a Star Stable account as a minor within the European Union or the United States, consent of a parent or guardian is mandatory. Your child will have the option to accept our Terms & Conditions, but you will have the final say regarding whether you want to let your child play Star Stable. This, of course, is provided that all player information has been given correctly. Someone is on my child’s account. What should I do?